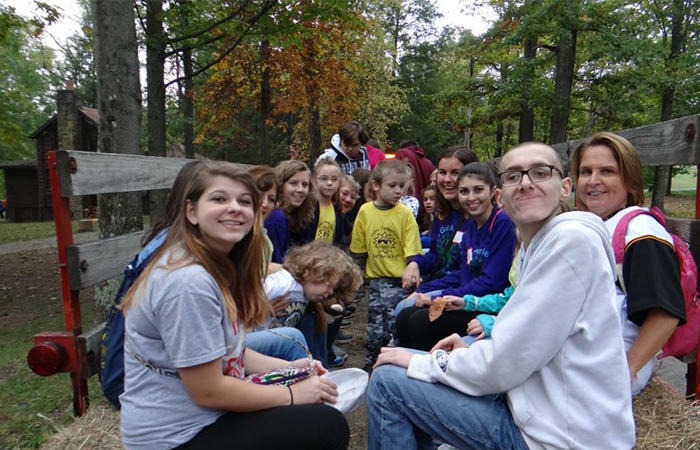 A fun day of activities such as boating, hay rides, fishing, a petting zoo and more for children with special needs. This exciting day will be at Twin Lakes park! Responsible volunteers are needed to assist the children. Please call 724-830-3959 for more information.